The days of wondering whether voice assistants will ever be common household tools are long over. If you began with instructing Siri to address you as “Master of the Universe” or could only imagine calling out “Hey Google” to hear “Pump Up The Jam” on a whim, you know now that this technology wasn’t destined to be just a novelty. It’s having a major impact on consumer habits and marketing strategies. While digital voice assistants remain dominated by more informational inquiries, like the price at which a particular stock closed today or what the weather will be like for your beach outing, they’re quickly gaining traction for consumer purchases. It’s a good idea to begin anticipating the impact on your industry and getting out ahead of competitors with smart voice search techniques. Typing isn’t like talking. Think about the difference in how people might type a search inquiry versus how they’ll speak it to Alexa. Instead of “carpet cleaners near me,” an inquiry to Alexa might sound more like “Alexa, tell me about carpet cleaners near me.” These look a lot like long-tail keywords, and in essence, they are. Start cultivating ways to capture searches that are more conversational. Try out a tool like Answer the Public, which allows you to type in one of your go-to keywords, and it will churn out a map and list of the common questions associated with that keyword. In Google Search, there’s a feature called “People Also Ask,” in which you type in a common search question and it produces all the additional questions that people tend to ask related to that question. Consider the buyer’s journey. Just like you produce content for various stages of the buyer’s path to purchase, you’ll also want to address common questions along each point in that journey. From initial awareness and interest to the final transaction stage, you’ll create specific questions that consumers might ask to reach your company. Optimize. 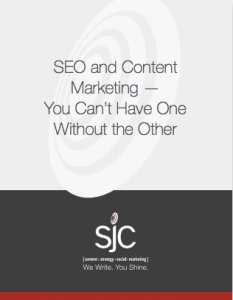 Consider this: when you are crafting search optimization strategies for a typed inquiry, you’re hoping to land high in the rankings so your content is visible to the consumer. With voice search, the assistant is returning one answer. One! So, it’s critical that you figure out how to snag that spot. Use structured data optimization strategies to help Google and other search engines recognize your information as relevant. Submit a sitemap to Google Search Console to make sure it is easy to crawl and use structured data markup. In structured data markup, you create metadata for content that helps Google recognize what it is, but doesn’t affect users’ experience on your site. You can tag things like products, people, places and how-tos. There are other general optimization techniques you should use that will help in voice search and improve your overall relevance on Google and other engines. Investing in mobile optimization loading speed is one of them. Need help optimizing for voice search? 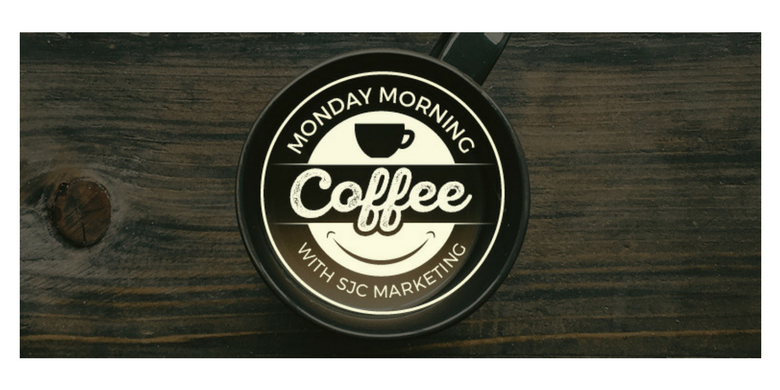 Let SJC Marketing handle your content, while you focus on running your business. Contact us for an appointment to get started. Better yet, make Alexa do it.